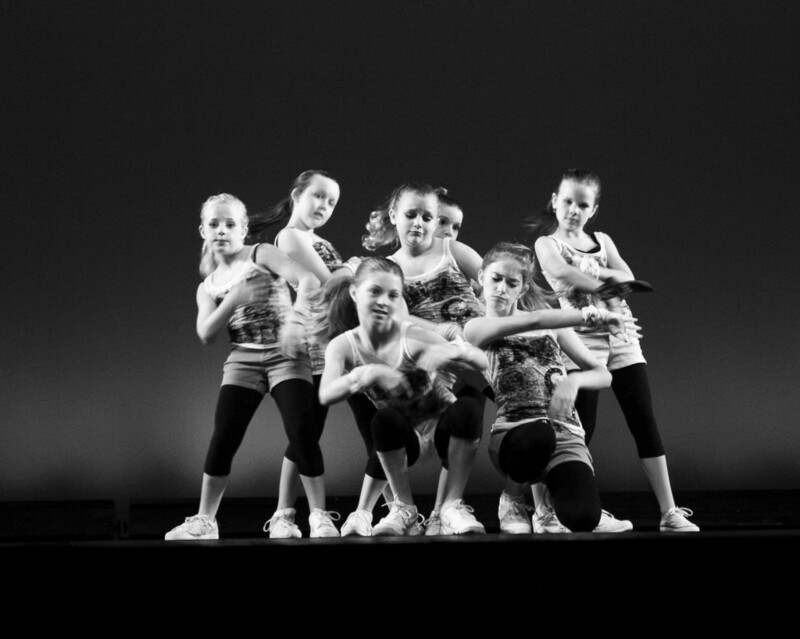 Hip-hop is a structured form of street dance and funk. Aerobic endurance is a strong component for this style. Example: MTV and music videos.